Thesis Editing And Proofreading in Los Angeles. 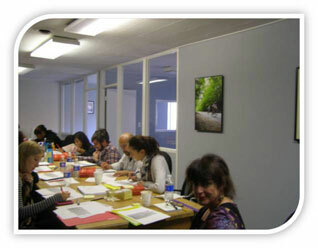 Also, Writing and Proofreading Classes in Los Angeles and Different Locations. 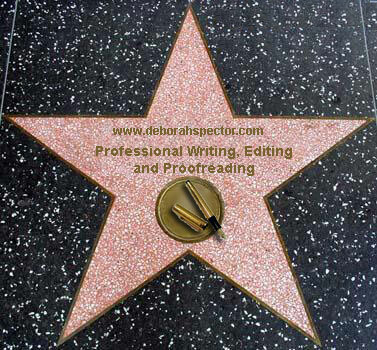 24/7 Freelance Writing, Proofreading & Editing Services. Work At Home - How To Become a Proofreader? Want to train as a proofreader? We can teach you.